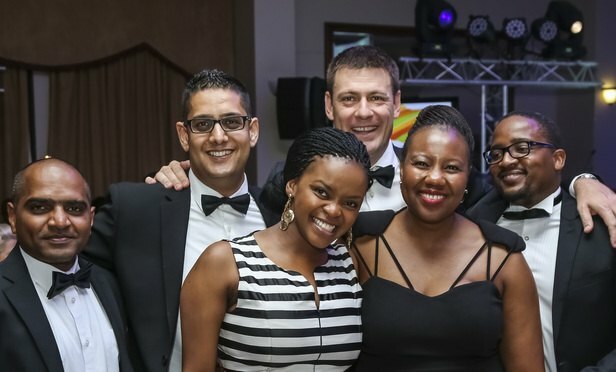 There was a party atmosphere at the Wanderers Club in Johannesburg as leading business lawyers gathered to celebrate the African Legal Awards. The event, staged by Legal Week in association with the Counsel Association of South Africa (CCASA), took place on 9 September. Clifford Chance (CC), Kenyan firm Anjarwalla & Khanna and Standard Chartered’s in-house team topped the bill, scooping major awards. The evening culminated in a standing ovation for outgoing public protector Thuli Madonsela, who received the CCASA Achievement Award for her work rooting out corruption in South Africa’s government. The judging panel was chaired by CCASA CEO Alison Lee and also included Talenta Chavalala, a senior legal adviser for the Development Bank of Southern Africa; and Bill Skirving, group legal adviser of the Hannover Reinsurance Group of Africa.